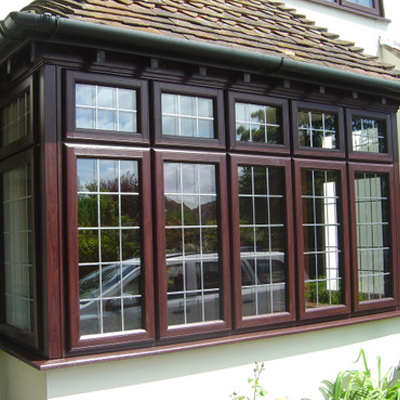 Utilising authentic woodgrain foils, timber effect windows are made of durable, easy to maintain uPVC with the look and feel of real timber. 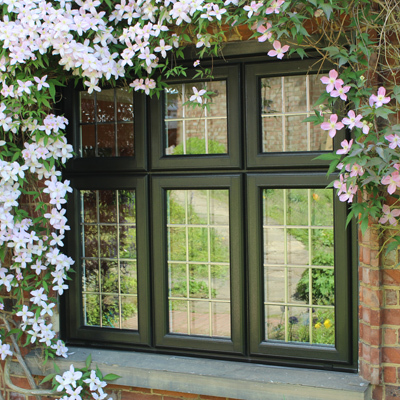 Perfect for homeowners looking for an easy to maintain window, timber effect windows from The Window Clinic are suited to both modern and traditional homes. 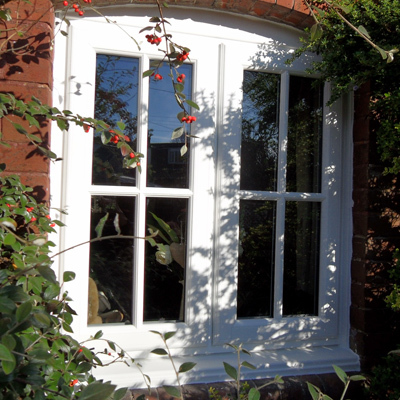 Our timber effect windows are mechanically jointed in order to emulate the construction methods of real timber windows. 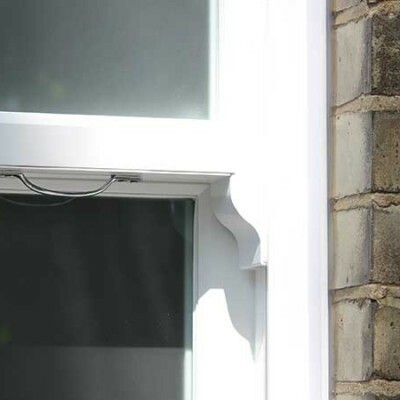 Not only does this type of joint add authentic aesthetics to the window, it also provides it with additional strength, energy efficiency and durability. Timber effect windows in our range use a variety of authentic woodgrain foils to emulate the look and feel of real timber. Available in a wide variety of heritage colours such as White Woodgrain, Rosewood, Golden Oak, Chartwell Green and Black Ash, there’s sure to be colour we offer to match what you’re looking for. Unlike real timber which needs regular maintenance to be kept working at its optimum levels of performance, uPVC requires very little effort to be kept in good condition. 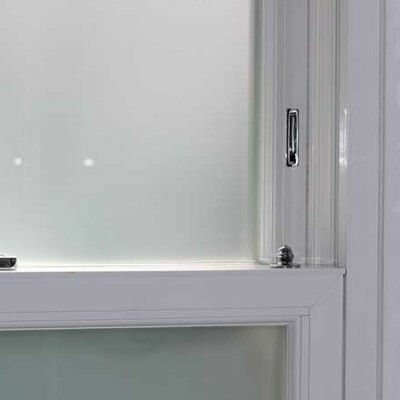 Needing just a simple wipe down with a cloth every couple of months, a timber effect window from The Window Clinic is perfect for homeowners looking for an easy-maintenance window. Our woodgrain collection features 9 colours and shades of natural wood finishes and heritage paint colours. Get the look and feel of natural wood, with all the benefits of uPVC!